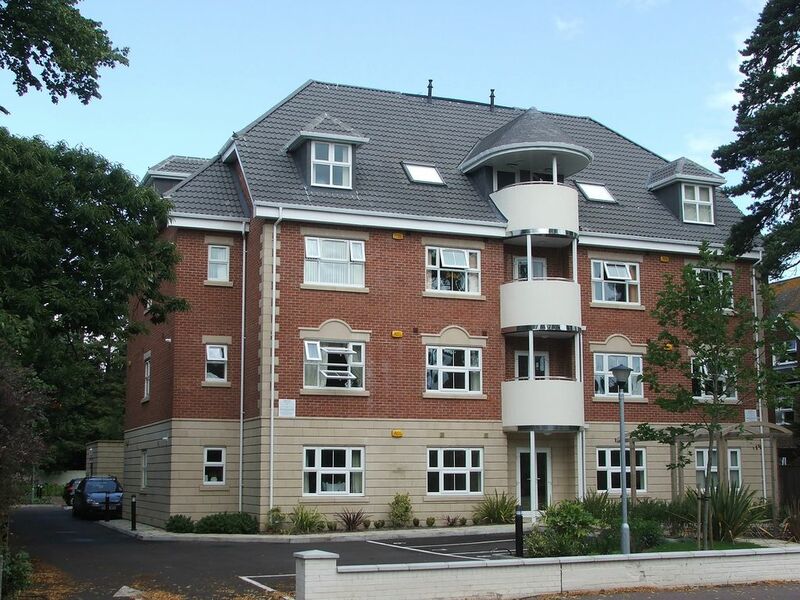 Hartford Court is a new development situated on the East Cliff of Bournemouth. With 2 double beds and 2 twin beds, split across 3 rooms, the apartment also has a spacious open plan living area incorporating the lounge, dining area and kitchen. No expense has been spared to ensure that visitors are kept comfortable, from entertainment, by way of flat screen TV with DVD player, as well as board games and books, and to ensuring quality linen, kitchen appliances and facilities are available. We recently purchased the property from Adrian and Sarah and are please to be able continue sharing this fabulous apartment with our guests. We own this property through our company Radley Wilson Properties Ltd and the owners are Sarah and Andrew Radley and Wendy Wilson. Andrew, Wendy and I run other businesses and keep busy with our families and have a great fondness for Bournemouth Andrew having been born and raised there as a child. We hope to increase the number of properties we have on offer in the area in the near future. Hartford Court has the best of both worlds, from being close to the award winning beaches, as well as being close enough to the town centre for some retail therapy and great restaurants and bars. Further, Bournemouth is within easy access of the Isle of Wight and being within the county of Dorset, is close enough to the depth's of Dorset whilst still retaining benefits of a town. En-suite to bedroom 1 has shower, WC and basin with heated floor and towel rail. Family bathroom has bath/shower, WC and basin with heated floor and towel rail. The open plan living area, comprises of 2 x leather sofas to seat 6, flat screen TV, DVD player, as well as table and chairs also accommodating 6 people. The kitchen is fitted with brand new fridge freezer, washer/dryer, microwave, electric fan assisted oven, gas hob, dishwasher and sink, with all new cutlery, crockery and cooking utensils. Notes on accommodation: The accommodation is secure, as well as having allocated parking. Cleaning / Towels / Linen / Maid service: Towels and linen are included, and as with everything in this apartment, are to a high standard. The apptmt requires some decorating, it looks as if it’s not cared about. Missing light bulbs, side of the bath does not fit and the carpets require cleaning. We spent three nights here, two adults and two children. The apartment is great - warm, clean and comfortable. It was a pleasure to stay in this is a lovely modern comfortable apartment. We found it very child friendly for our two year old daughter who also appreciated the dvds. The location is perfect for walking to the beach or the town centre - great to not have the hassle of driving and parking. Adrian and Sarah were very helpful throughout. Wouldn't hesitate to recommend. Not happy with the key pick up, should be a keyholder to meet you at the apartment.Also apartment not as pristine as we were lead to believe . Pedal bin very small, outside bin store over flowing. Lounge short on size and comfy seats. T V. in a poor position. FRONT DOOR KEY very hit and miss, intercom not working. Shower in main bathroom has leaked at some time, so paint work is a mess. The nearest beach is within 5-10 minutes walk, with easy access to the Purbecks and the Jurassic Coastline by car. As above, Bournemouth is accessible by road, sea, rail and air. Bournemouth town centre is a short walk from the apartment, with all the facilities and amenities you would expect in a town, from restaurants to theatres and cinemas as well as local tourist attractions including the beaches. Booking Notes: 25% booking deposit (booking secure once funds have cleared). Full payment required 8 weeks (56 days) prior to arrival (including good housekeeping deposit). Cancellation policy, 25% of total cost refundable if 2-4 weeks prior to arrival, 10% of cost refundable if within 2 weeks prior to booking. Please note: your travel insurance may cover any loss of costs if cancellation is necessary. Changeover Day: Arrival time typically after 3pm, and departure by 10am. Flexibility if required. Notes on prices: For shorter breaks, Monday to Thursday - £114 per night, Friday to Sunday & Bank Holidays - £138 per night, with a minimum stay of 3 nights.